At Culver City Volvo Cars, we think every driver deserves a great vehicle, that's why we always have a wide selection of Volvo models at our dealership near West Hollywood CA, Los Angeles CA, Inglewood CA & Hawthorne CA. Our friendly and knowledgeable staff always provides top-notch customer service and we are ready to help you find the car of your dreams that fits your lifestyle! When you come to our dealership, we think you'll be impressed by the variety of new 2018 and 2019 Volvo models we have available. No matter what you're looking for in your next vehicle, we'll help you find the vehicle that perfectly suits your driving and lifestyle needs. You'll find everything from sedans to SUVs on our lot, including vehicles like the Volvo S60, S90, V60, XC40, XC60 and XC90. We are always happy to answer questions about any of our models and arrange a test drive so you can find your perfect match. 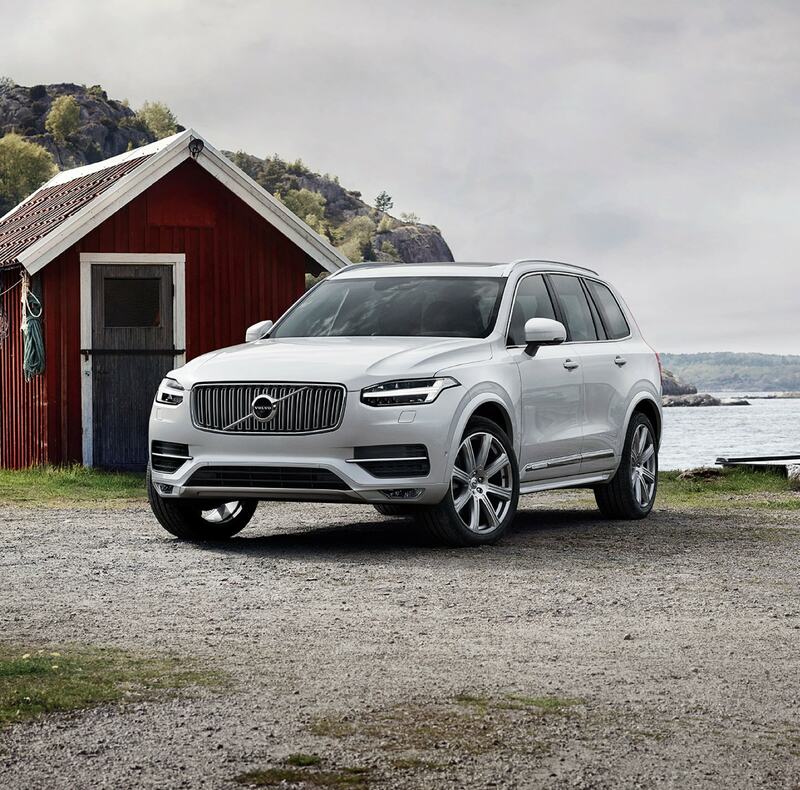 If a new Volvo isn't what you're looking for, we also have a wide selection of pre-owned cars available at our dealership near Hawthorne CA, West Hollywood CA, Los Angeles CA and Inglewood, CA. These include both Volvo models in addition to other brands, and they are offered at affordable prices we think you'll love. Each of these models is inspected carefully to ensure they are only the best quality so you can trust that you'll get a reliable ride when you shop with us. We know that financing can be one of the more stressful parts of purchasing your new car. As soon as you find that perfect Volvo, be sure to stop by our finance center in Culver City, CA. Our knowledgeable staff are committed to making the finance process a breeze. We are here to help you work out the financing that works best for you and your budget. From payment plans, to leases, and auto loans, we will gladly answer your questions and help you arrange the payment method of your choosing. When you've got your new vehicle out on the road, we will still be here to lend a hand. Our highly-trained technicians in our service center would be happy to take care of all your service and maintenance needs. We will do everything we can to keep your vehicle running at its best so you can enjoy what it has to offer for as long as possible. 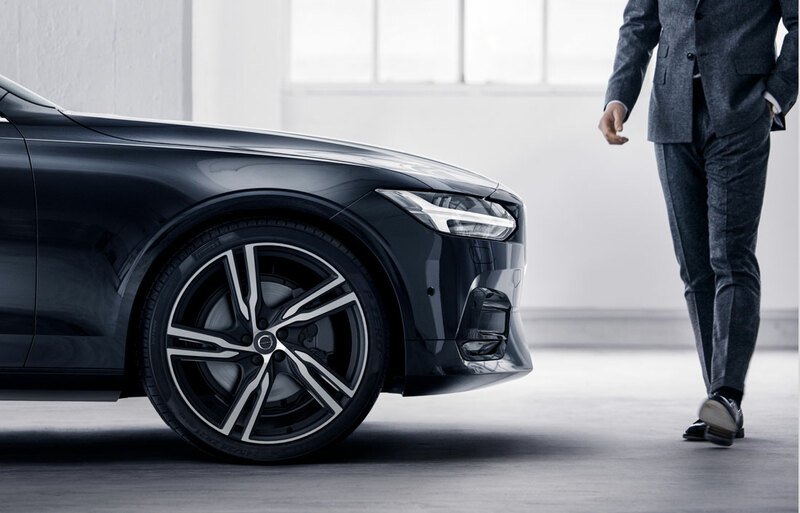 The next time you're looking for a new Volvo or you need to have your current Volvo serviced, stop by Culver City Volvo Cars located at 11201 Washington Blvd., Culver City, CA. We are always happy to help drivers like you from the Culver City CA, Inglewood CA, West Hollywood CA, Los Angeles CA and Hawthorne, CA areas with all your automotive needs. Culver City Volvo Cars is a family-owned and operated dealership that celebrated our 50th Year Anniversary in 2011! We are proud to serve our community and have received "The Best of Culver City"award. Check out our customer video testimonials . We promise to work hard to earn and keep your business for years to come! 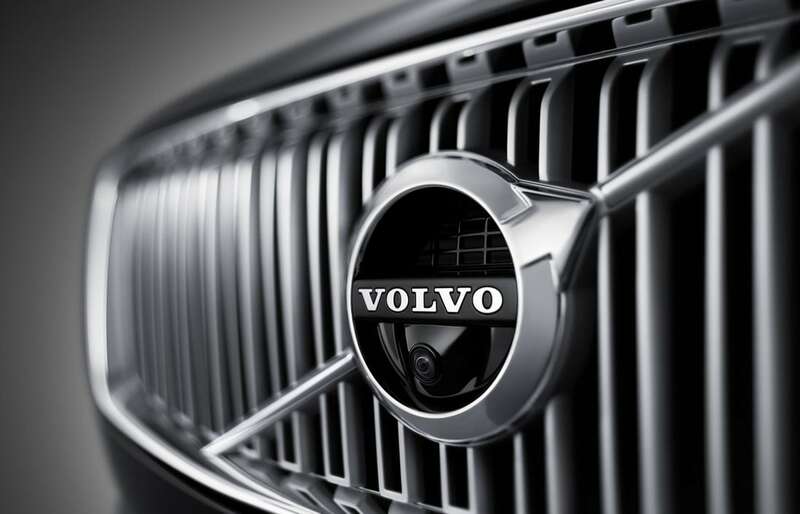 For performance, beauty, luxury and safety, choose your New Volvo at Culver City Volvo Cars. One of the ways we set ourselves apart from other dealerships is by providing free on-site appraisal of your vehicle and a free car wash, just for stopping by! Check out our New Volvo Special Offers, Rebates and Incentives. Our large inventory and pleasant atmosphere make us a leading Volvo dealership for the Culver City area. View our New Car Specials online, or read up on new Volvo models like the S60, which is the highest-rated European Luxury Vehicle in the Insurance Institute for Highway Safety's new small overlap frontal crash test. Research features and options, accessories, and specifications of the new Volvo models online and even customize your Volvo to be specific to you. Want a different and exciting experience with your New Volvo purchase? Why not take an adventurous trip to pick up your customized Volvo at the production facility where it designed specifically for you? Included in the New Volvo Overseas Delivery Program is two round-trip tickets with Scandinavian Airlines, and a free first-class hotel night in Gothenburg, Sweden. Free shipping to your U.S. Volvo retailer, is included. Ask your Culver City Volvo Cars sales professional for details. Our Service Director is committed to customer satisfaction and has only Volvo-trained and certified technicians in our Service Department. We will provide a complimentary shuttle within an 8-mile radius of our Service Department, provide a complimentary loaner car if your service takes overnight, and will also provide a complimentary car wash with your service. Our "ASAP Service" is available for many minor repairs, while you wait. We always have Service Specials and Parts Specials. For your convenience, we offer service and repair 6 days a week. Check our our Volvo Service Coupons which you can print online. Learn about Service by Volvo, which provides complimentary software update and lots more. When you get your brake pads serviced here, you'll want to take advantage of our Brake Pads for life program. Ask a service specialist for details about these options and also about our Polestar Performance Tuning for your Volvo, for enhanced performance. You can confidently schedule service with our State of the Art Service Center online, or bring your vehicle by our Service and Repair center in Culver City, CA. Whether it's oil changes, batteries, wiper blade replacements, tire rotation and balance to transmissions, we are dedicated to customer service for both new and pre-owned car buyers! We always have Parts Specials, as well as specials on tires and accessories. If you're in need of an oil filter, spark plugs, brakes, tires, batteries, exhaust system, ignition, struts, radio, DVD Players, etc., we are your one-stop shop. We offer a complete searchable inventory of Volvo parts and accessories available online, too. Our Volvo Certified Collision Facility is located at 2234 Colby Ave, Los Angeles. Call us at 310-479-5171 for details and scheduling. Culver City Volvo Cars in Culver City can help you get you approved for a car loan. Culver City Volvo Cars is your auto loan and lease resource. We are committed to helping our customers drive off in their dream car! You can apply online with our secure credit application, to get started. Or feel free to call our Finance Department for more details. We have built our reputation by providing Los Angeles area customers with a purchased experience designed to exceed their expectations.